If you do not have an account one will be created when you place your first order. We’ve Made Your Life Easier! 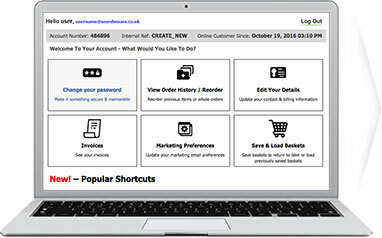 We want to make placing your next order with eurekadirect.co.uk as easy as possible. Log in to your 'My Account' section which now features a number of shortcuts as requested by you, our customers.